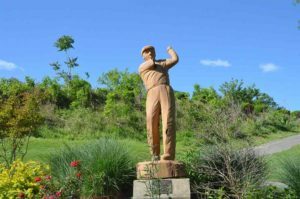 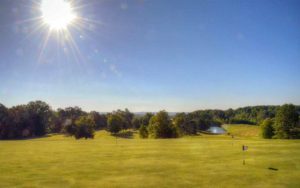 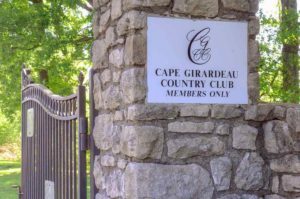 Cape Girardeau Country Club is a no nonsense, no bells and whistles club in Cape Girardeau, Missouri. 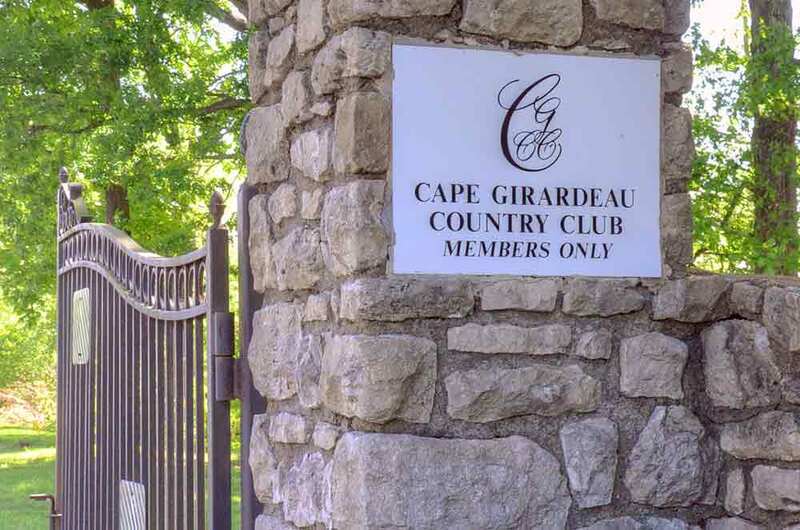 Just a good quality, well-manicured club in SEMO. 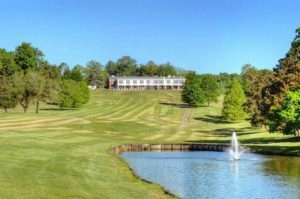 It is impeccably maintained and provides very little drama. The only thing resembling a little personality is the large, mature tree right in the middle of par 4 7th fairway. Other than that, if you just want to play golf with no frills or thrills, this is the place for you.